Another transfer gone, and here we go starting up again! We had a big group of 13 arrive this transfer, a great group as always. I love receiving the new missionaries, they always have such an amazing spirit and excitement to do the work of the Lord. It's contagious. 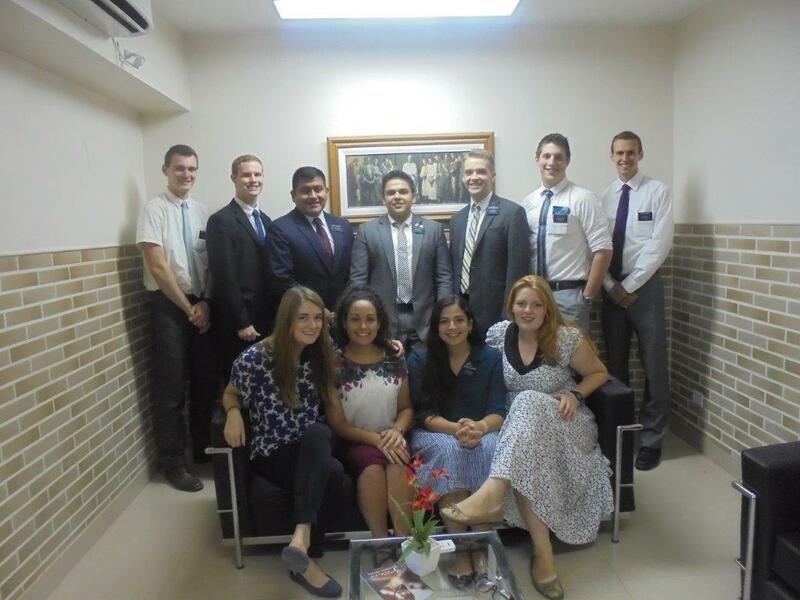 As we watch them receive their new companions and get excited for their first area, it reminds me of how wonderful missionary work is, and helps me feel the wonder of being a missionary every single day. What a blessing! We also sent off 6 missionaries this week. It's starting to get a little hard, because they are starting to be missionaries that I know well. You see them heading home, knowing some of them you probably won't see again. It can be hard, but it is part of the mission. And it is always awesome to spend time with them their last day and hear their testimonies and see the ways that their mission has changed them. 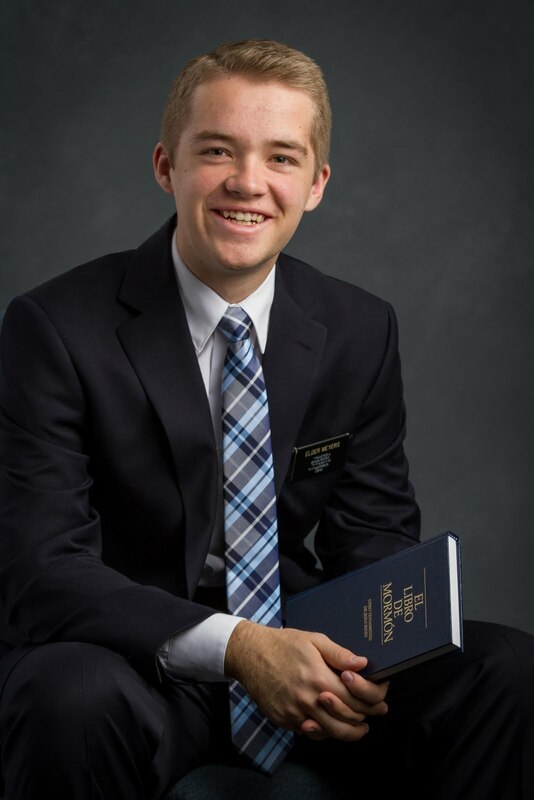 This week, since Elder Gifford is going home in about two weeks, the new assistant arrived, and he is none other than Elder Gomez, my district leader from Nogoyá! I'm so excited to be in his district again, I have learned so much from him and hope to continue to learn from him. He's a great missionary. Other than that, we've just been busy busy busy organizing meetings, paying rents, reimbursing travel, and trying to keep everything together during transfers. It's always a crazy week, but full of memories. We're excited to get back to work the coming week, as we have lots of investigators and potential investigators to find and teach! I love this gospel. I know it's true. I love my Savior, and am eternally grateful for a Heavenly Father who is perfectly merciful and forgiving. I have so many faults, so many imperfections, and make so many mistakes, and yet in the midst of all, He sees fit to bless me in so many ways. I will follow Him forever, because I love Him. Ice cream at the mission home!